NBE has been serving the DFW area for over 33 years. 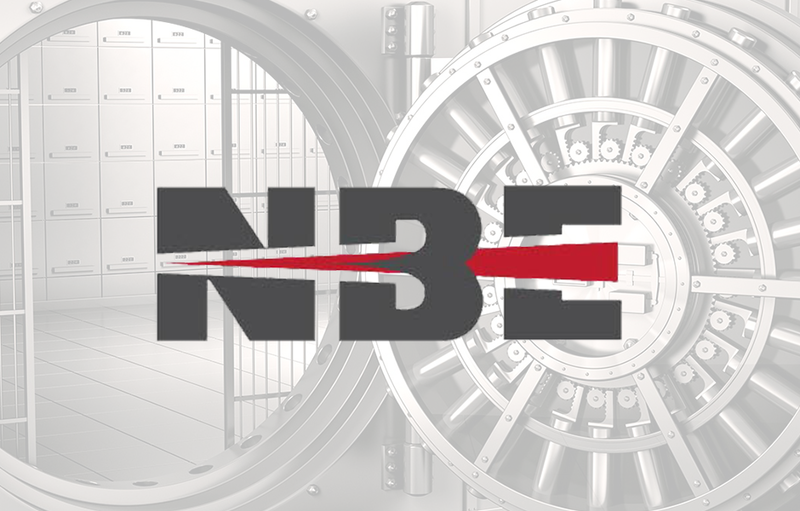 Established in 1985 NBE President Steve Farrar, and his hard-working team provide superior products and services for all your security needs; NBE, Inc. sells, installs and services financial and security equipment. NBE will help you choose the business security solutions. With years of experience NBE professionals provide a wide range of security solutions, best suited for your business, to identify various areas of concern, which saves our customers time and money for your business. At NBE we provide the best security products and services. we are not only a supplier of integrated technologies but also a partner for all security solutions to make it easier for you. Whether your organization is big or small, our security technologies are here to help you protect your assets and employees and ease your insurance costs. You are there for your customer’s financial solutions, NBE will be there with you by offering Banking and Financial Security with the most innovative security and solutions. With over 50 years of experience Steve Farrar leads a dedicated team of NBE Financial and Banking Security Experts. From planning and developing security solutions that integrate with your business technologies to NBE quality installation service. 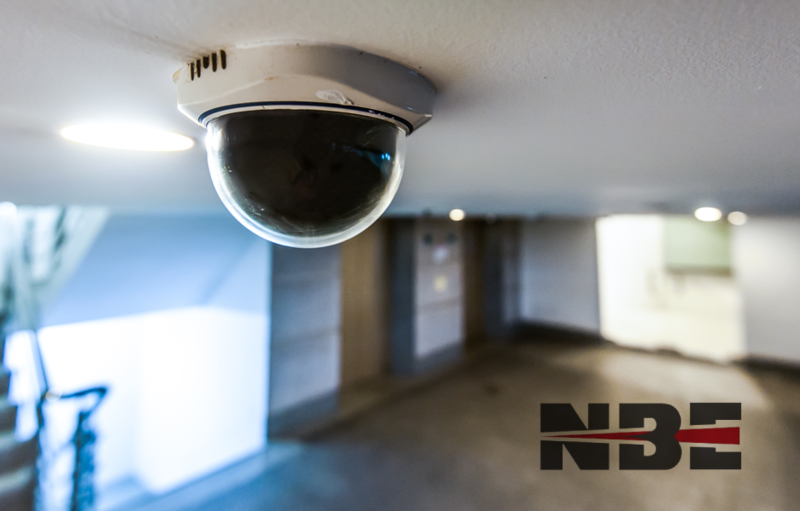 From securing a single community credit union to integrating an alarm system for a multi-state national bank group, NBE has a group of professionals that will focus to provide security solutions to all the needs of this critical market segment. Your business is our business so, we can be trusted with your security services and valued investment. Need to Place a Service Ticket? Based on our clients need and concerns, as well as the threats, vulnerability and risk posed to the organization, NBE will design and provide a state of the art security solution. 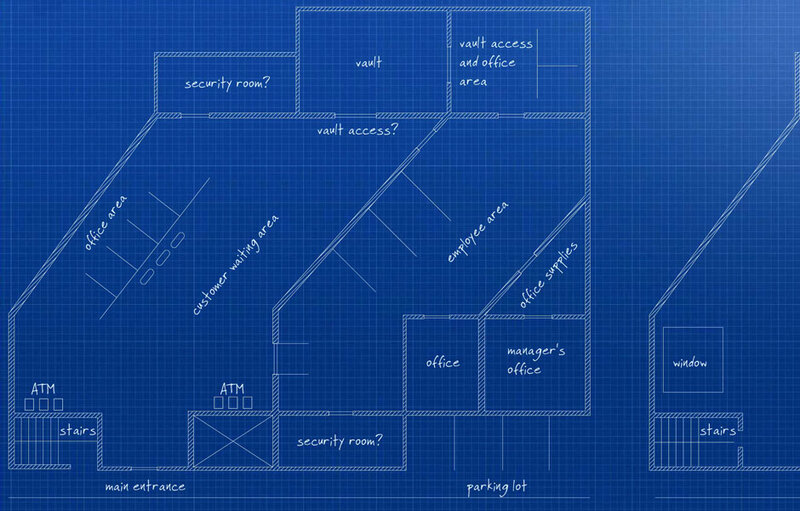 To develop a responsive security technology solution that is effective and cost efficient, our experienced security system engineers will apply sound engineering and architectural techniques based on best in industry design standards and code compliance. Our professional expertise is applied to exploit the convergence of life safety, security and IT and we can design certified systems that meet the highest standards of physical and logical security.